the maintenance of the home. As a youth he was quiet, steady and thoughtful. The roots of his life were laid in Primitive Methodism, his grandmother being an old and respected member of the church; his father was also a member, and he himself attended the school and chapel. He was deeply touched spiritually during a great wave of revival in 1865 and 1866 under the ministry of Miss Bennett, and shortly afterwards in a week-night service conducted by the late Rev. William Baitey came out in full surrender to the Lord Jesus Christ. Together with a band of young men, the products of the late revival, he at once united himself with our church, and from that time his devotion has been unbroken, whole-hearted and true. 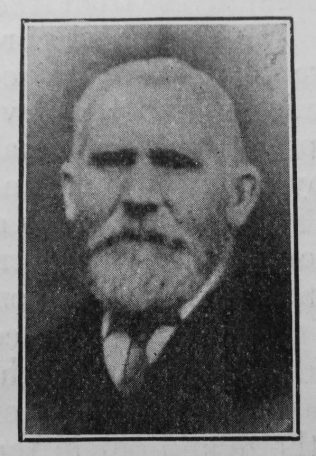 Thirty-one years ago he removed to Shildon, and soon became a useful worker in the church there, teaching in the Sunday School, delivering tracts, and labouring in the Temperance cause. For twenty-six years he served as Society steward, and no church ever had a more faithful servant. In 1905 he went as delegate to the District Meeting at Whitby, an honour which he highly prized. Of a quiet and retiring disposition, Mr. Stephenson was yet very tenacious of what he conceived to be the truth and the right. He was a man of few words, seldom heard, but always found at the post of duty and the means of grace. His end came with startling suddenness. After taking his usual duties in connection with the church on Wednesday and Thursday, he was taken ill at work on Friday morning, and after acute suffering passed home to God on Sunday morning, June 23rd, 1907, at the age of sixty-two. He leaves a widow, son and daughter to mourn his loss. The funeral on Wednesday, June 26th, was conducted by Revs. W. Gelley and A.W. Bagnall amid many tokens of respect from the church, the townsmen, and his fellow workmen. John was born abt1845 to parents William, a lead miner, and Ann. 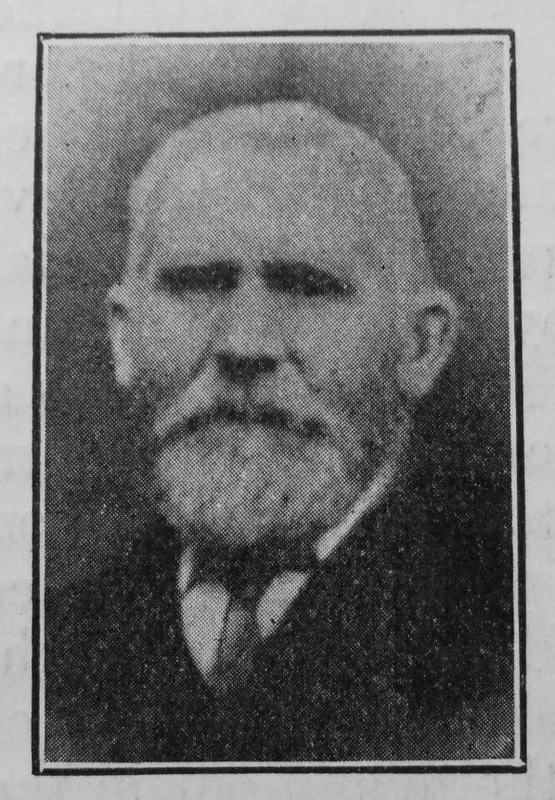 He married Hannah Cockfield (1846-1915) in the spring of 1879 at Shildon, Co. Durham. Census returns identify two children.